Lots of stuff going on - fatherly duties, temporary change in job schedule, some increased duties at said job, stuff that needs doing around the house, the mandatory reading of Harry Potter 6, etc. - that has derailed me from blogging lately. And now I get news that my brother is getting married... in two weeks... and I just heard about it last night! 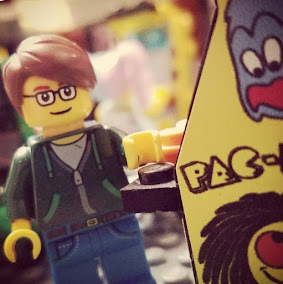 Obviously, August is turning out to be a lot busier than I thought, so Trusty Plinko Stick is going on a little blog-cation for the month. I may pop back in sooner if I find the time, or have anything important enough to share, but otherwise, see you in September, folks!